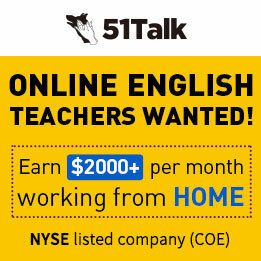 We are looking for dynamic, highly motivated and committed NATIVE ENGLISH TEACHERS ONLINE with experience teaching English as a foreign language. 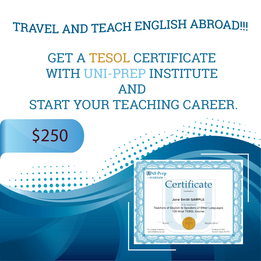 - Native English teacher with an official certificate to teach English as a Foreign Language. - Very good Internet connection. 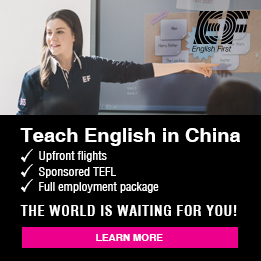 - Being passionate about teaching. 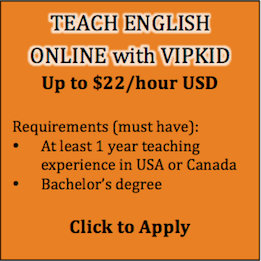 - Online teaching experience is a bonus. 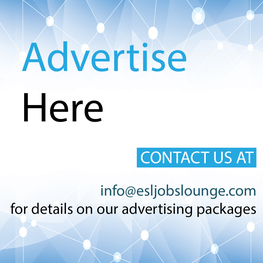 - You can work from home or any other suitable location. - You are free to create your own schedule by selecting the desired timeslots. 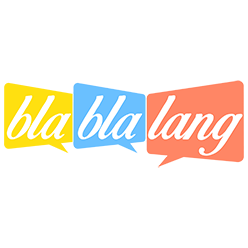 - There are rules for lesson cancellation and rescheduling, so if a student cancels or reschedules a lesson less than 24 hours before, you will be paid in full..
- You will improve as a teacher by working with students of all levels and different nationalities.